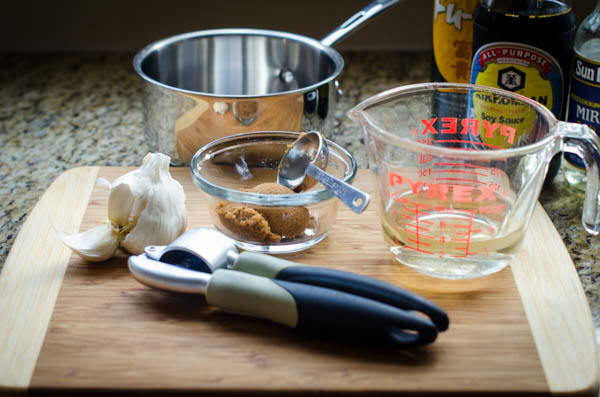 No BBQ recipe is complete without a secret sauce. At Grilling Companion, we have experimented with sauces and spices for years, to bring you some of the best BBQ sauces and marinades you’ve ever tasted. Not only do we give you amazing recipes, we share tips on how to make them your own so all your friends and family will be asking you about your secret BBQ sauce recipes. Our BBQ sauce and marinade recipes cover various techniques and cuisines to accompany just about any main dish. The next time you are about to grill a piece of meat without a rub, sauce or marinade, think twice and check out how our recipes can turn a good piece of meat into the best piece of meat you’ve ever had! Even vegetarians can check out our pesto recipe and other ways to dress up veggies and other dishes. 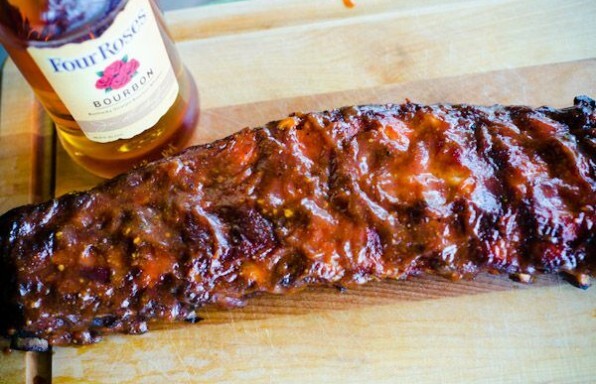 We have bbq sauces, rubs and marinades that are sure to upgrade your grilling routine. Get our BBQ sauce recipes now and check out all our other great sauces and marinades to bring your next BBQ to life.